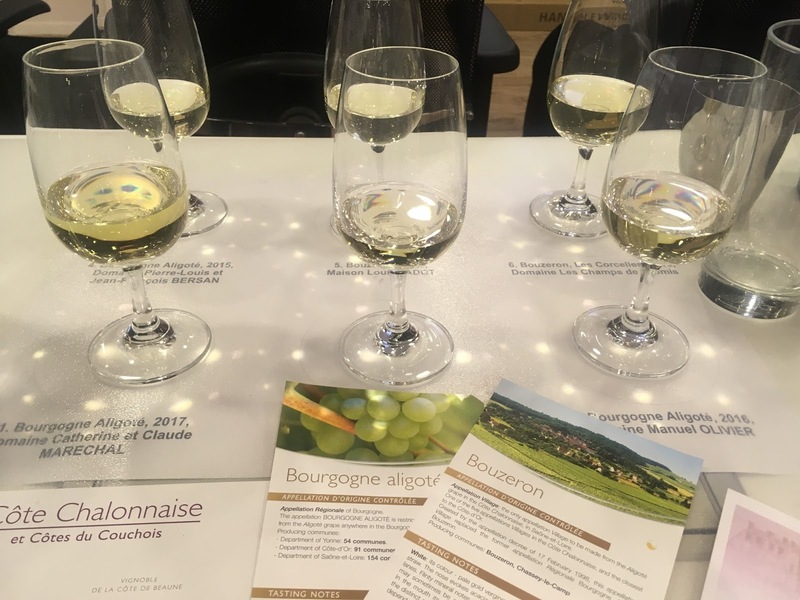 Bourgogne Wine Board (BIVB) organises regular masterclasses in town but most of them are focused on their famed grape varieties Chardonnay and Pinot Noir. 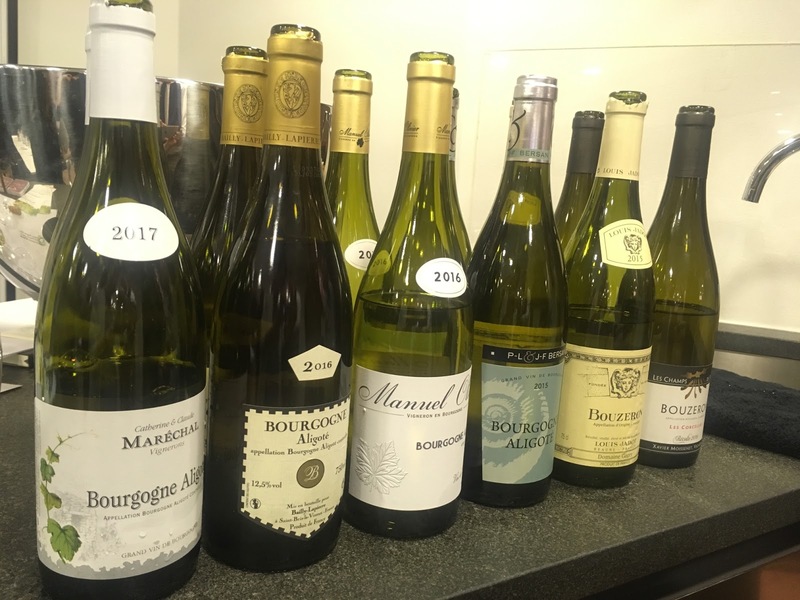 Therefore, the fact that the first BIVB masterclass this year was ‘An in-depth analysis of the Aligoté grape’ came as a surprise - in fact, a very nice surprise. I’m pretty sure that not all Burgundy fans heard of Aligoté. The grape has been grown in the region since 17th century and was granted its own AOC, Bourgogne Aligoté, in 1937. In 1997, Bouzeron was recognised as its village appellation. Despite its large growing area in Burgundy from Chablis in the north to Mâconnais in the south, it only has 6% of the planting. It used to have equal footing with Chardonnay but sadly after phylloxera, vinegrowers ditched Aligoté for the more accessible Chardonnay. Aligoté is subtle with lively acidity and a mineral note, a wine in the background that supports food rather than taking the centre stage. Its texture and subtlety reminded me of Semillon from Hunter Valley. Most people may dismiss them at first sip because they are not as pretty as Chardonnay or Sauvignon Blanc, but you will be rewarded especially if you have the patience to wait. Ivy was very kind to share an18 years old Aligoté which has layers of exotic spices and a savoury yet light palate. A lot of grapes, especially those neutral ones, suffer from poor reputation not because they don’t shine like their more glamorous siblings but because vinegrowers and winemakers treat them like work horse grapes, maximising their yield for distillation or making characterless wine. However, given proper management in the vineyards, the lack the attractive aromas of these varieties is often more than compensated by its texture and flexibility to match with food. 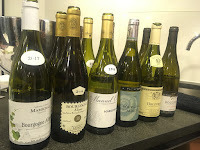 Take Aligoté for example, mainly used for Kir and Cremant de Bourgogne, spoke out in this masterclass. 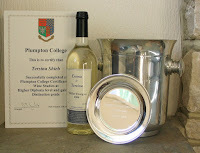 The wines presented were made by the few dedicated winemakers who take the variety seriously. There are still many underdogs in the wine world, notably Airén, Pinot Bianco (or Pinot Blanc) and Müller Thurgau. Airén is the most widely planted grapes in Spain mainly destined for distillation or mediocre wine, but I did try a couple including Más Que Vinos in La Mancha that defy the norm. Pinot Bianco is pretty much an inoffensive house wine but Germany is leading the way to revive it under the name of Wiessburgunder (Pinot Blanc in German). Weingut Stigler in Baden, amongst others, produces a Weissburgunder Trocken, Ihringen Winklerberg ‘'GG'' from its oldest Weissburgunder plot. The wine was wonderful with a wide spectrum of Cantonese dishes from shrimp dumpling to roasted suckling pig. As for Müller Thurgau (also known as Rivaner in Germany) mainly grown in cooler regions such as Germany, England and Northern Italy, is a cross between Riesling and Gutedel created in 1882 to produce earlier ripening and bigger crop than Riesling. As you can imagine, the wine is often light and unassuming. But I have faith that this ugly duckling will one day be transformed. 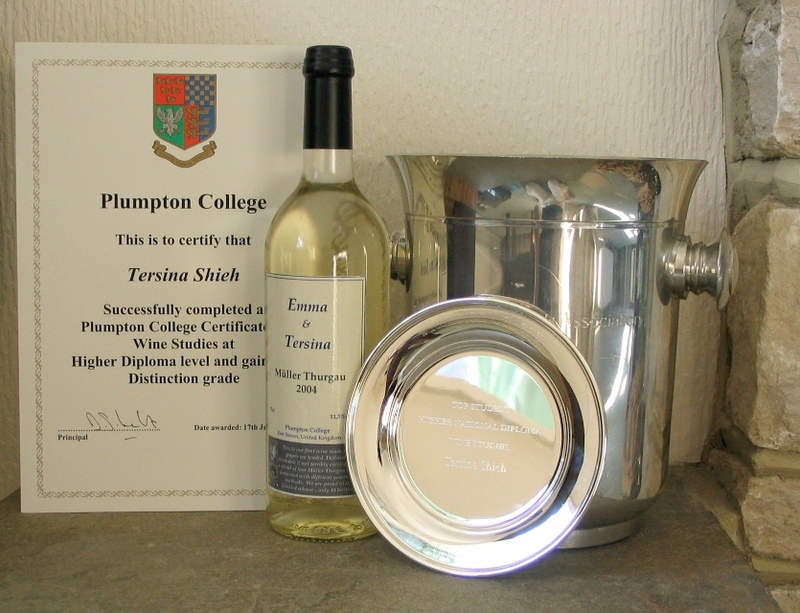 The first wine I made was Müller Thurgau fermented in four different yeasts for my final project at Plumpton. I still have two bottles with me and am waiting for a suitable occasion to open them.